Based on the principle of “like cures like,” homeopathy is a system of medicine that uses carefully selected remedies to trigger the body’s natural healing process. Homeopathy is effective in treating a wide range of conditions, such as: breathing disorders (asthma, bronchitis), digestive problems, women disorders, infertility, oncology problems (cancer or tumor), chronic pains, allergies and hormonal imbalances, children disorders and sport injuries. To ensure we provide you with the most effective remedies for your condition, our homeopath conducts a thorough analysis of your clinical and symptom history and uses this information to create a personalized treatment program. Like all Health in Motion practioners, our homeopath is a certified and experienced professional and is a member of the Ontario Homeopathic Association. 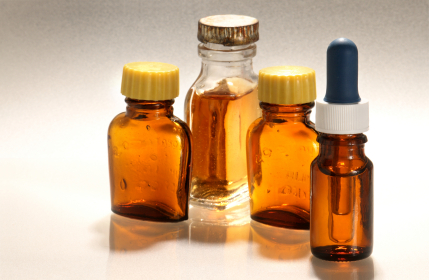 Is homeopathy right for you or your loved one? Depending on your condition, the best results can be achieved through a combination of different disciplines, including homeopathy. Call us today at 416 250 1904 or email info@healthinmotionrehab.com to learn how our homeopathic services and other therapies can help you or your family member. We also encourage you to take a look at the conditions we treat and review our treatment programs, which combine various therapies to provide a holistic, optimal course of treatment for specific conditions.